IDEVAW is the UN International Day of Ending Violence Against Women. It is the beginning of a 16 day, global campaign spanning from 25 November through to the 10 December (International Human Rights Day) highlighting activism against Gender-Based Violence. This year’s IDEVAW theme is “Don’t Shut Your Eyes to Domestic Abuse”, which means that it is imperative to support those who are particularly vulnerable. We are lucky that our community has Jewish Women’s Aid (JWA), the only specialist organisation in the UK supporting Jewish women and their children affected by domestic violence and abuse. 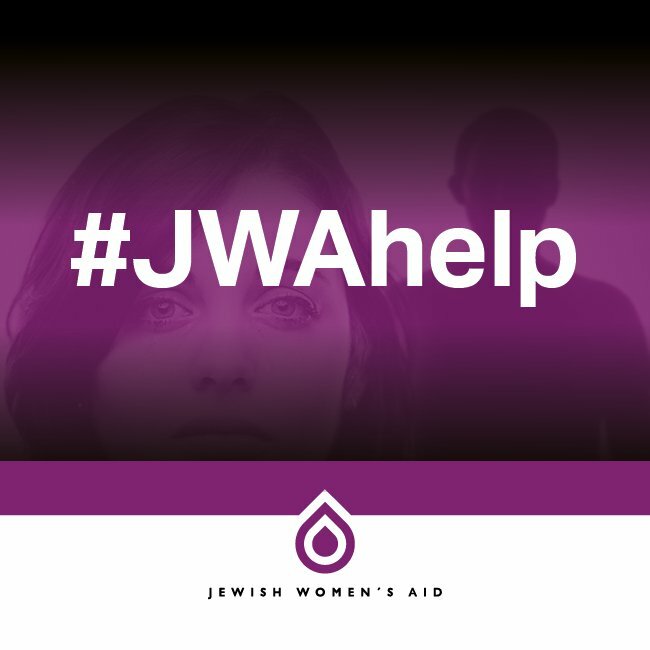 JWA was founded to support the thousands of Jewish women who, each year, will face physical, emotional, psychological, sexual or economic abuse from within their own home. The last year has seen a huge rise in the awareness of sexual harassment, but it is also time that we pay more attention to women who need help and suffer from domestic violence and abuse too. One in every four women in the UK will experience domestic abuse in her lifetime, and the Jewish community is no different to any other. We have been working alongside JWA and the Board of Deputies to establish how we can best provide a resource for communal organisations who may need help with handling the process of a sexual harassment case within the workplace. The JLC is committed to ensuring that all organisations across the community take sexual harassment, abuse and violence seriously and that a culture exists within our community where women feel comfortable enough to come forward about an experience they may have had, but better yet, a culture where there is nothing to come forward about. It is not ever easy for women to come forward about their experiences or situation when speaking about any of these issues, but, as this year’s IDEVAW campaign, suggests, breaking the silence is the first step to transforming the culture of gender-based violence. The government this year have committed to ensuring that safety: women and girls are safe and secure from all forms of violence, including sexual violence in conflict, and are in control of their bodies and health. If you or anyone you know needs support from Jewish Women’s Aid, you can call their helpline number on 0808 801 0500.